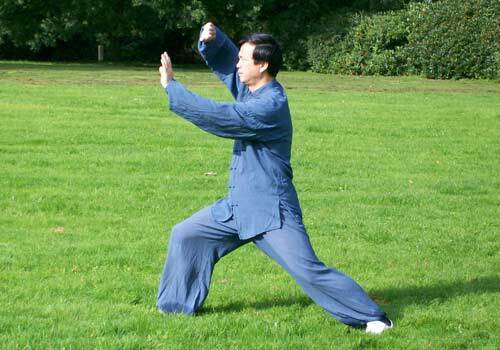 Tai Chi is regarded as one of the most well known Kung Fu (martial art) systems in China. It is renowned for using soft and/or powerful inner strength to combat direct (hard) powerful muscular strength. The most popular quotation for this art is "4 ounces to deflect 1000 pounds force" - basically meaning minimum effort to overcome formidable forces. 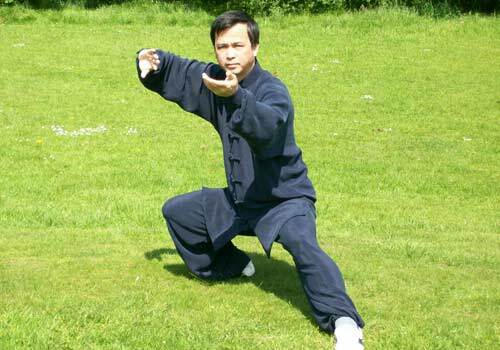 In order for Tai Chi practitioners to progress to a higher level of the art of Tai Chi, studying self-defence is a necessity. 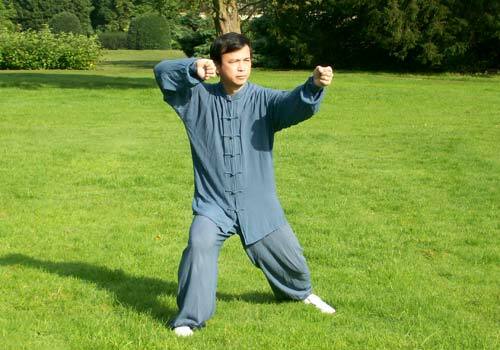 By learning the art of self-defence applications and pushing hands the individual can appreciate the concept, theory and meaning of "soft to overcome hard", "hollow and solid", "opening and closing" but most importantly the body posture in relation to "double weightedness" in Tai Chi. Please note this class is only available for students who have been training with the school for at least 6 months. 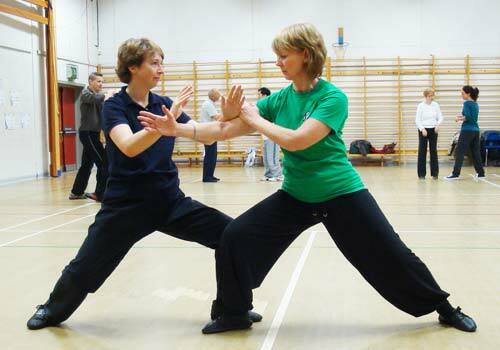 Please note that this is a self-defence and Tai Chi applications class. This class is open to members of the school who have trained with us for at least 6 months. 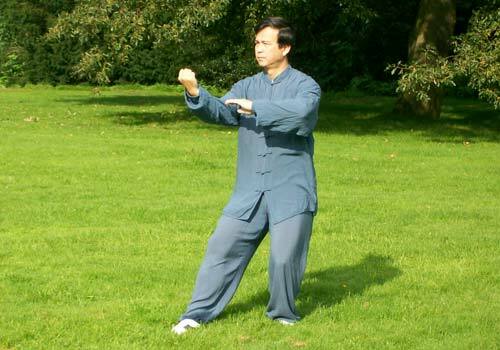 Find more Tai Chi classes in Widnes.